In October, Wesbild moved to a brand new office in Royal Centre in Vancouver. 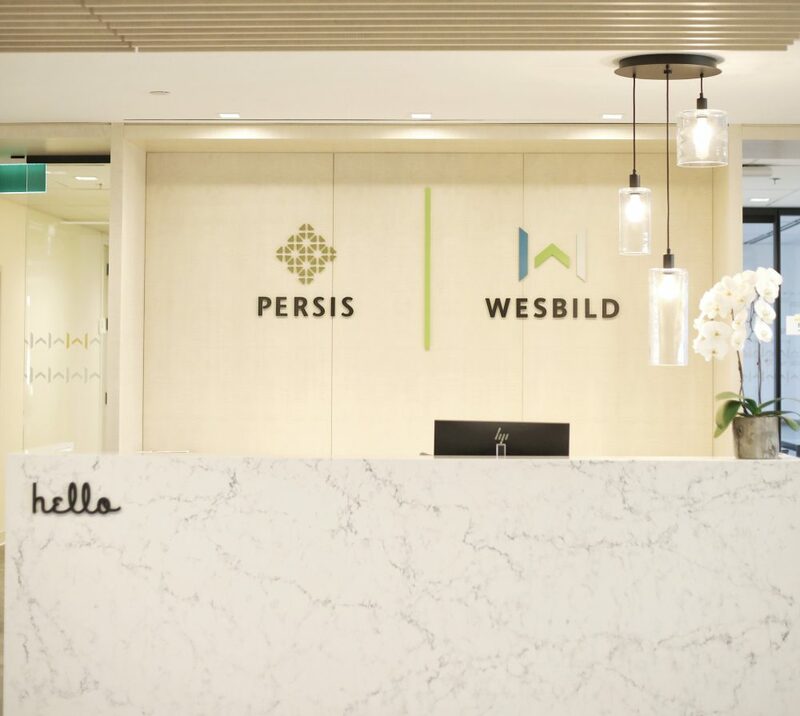 Taking over the entire 26th floor after a full custom renovation, the Wesbild team is settling into their new space. After 30+ years in business, the move also gave Wesbild the opportunity to refresh their logo and branding. While Wesbild’s look may be new, the core values have not changed. Wesbild will always strive to create spaces that to be proud of, and that add value to the communities that they are a part of.